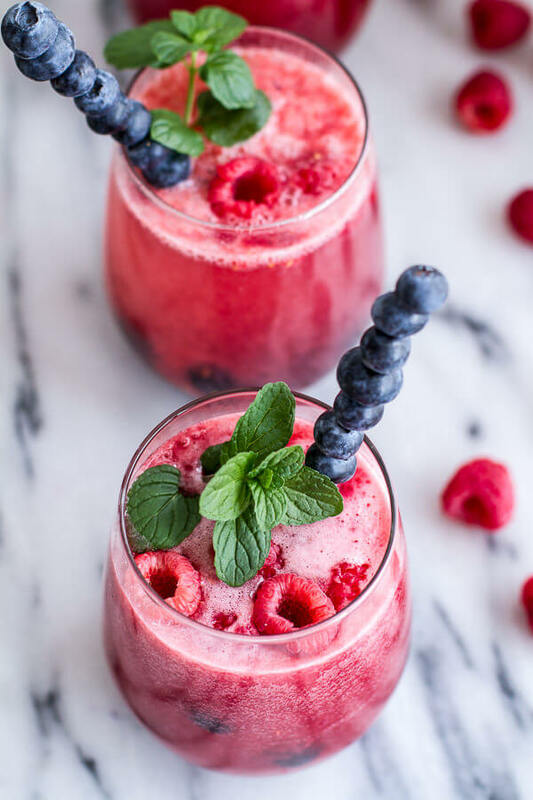 While you can enjoy smoothies all year-round, there is nothing like the warmer weather of Spring that gets us craving these cold beverages! 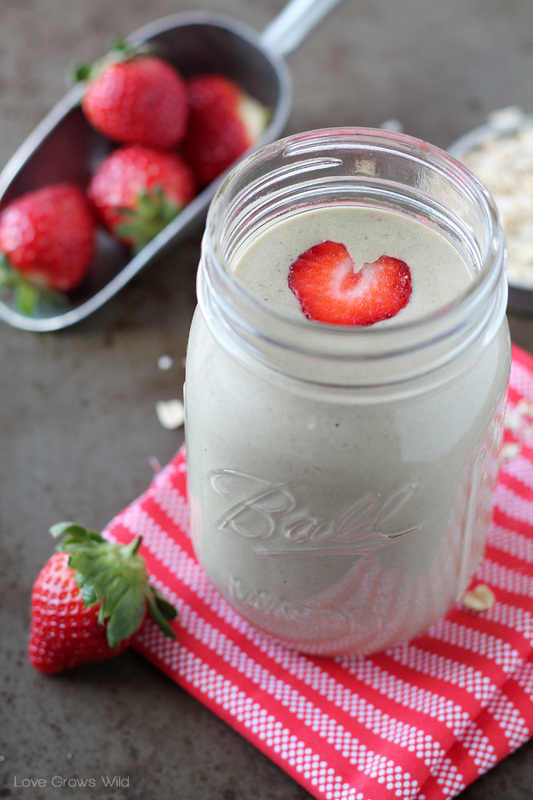 We’ve rounded up some of our favorite smoothie recipes for you to make and enjoy! 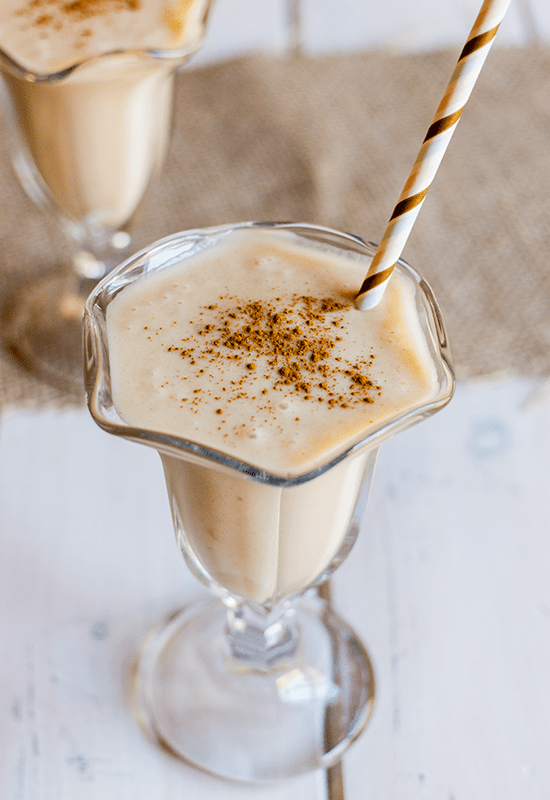 Enjoy this delicious smoothie as a healthy treat or as a cocktail – it’s delicious both ways! Learn how to make it here from Half Baked Harvest. 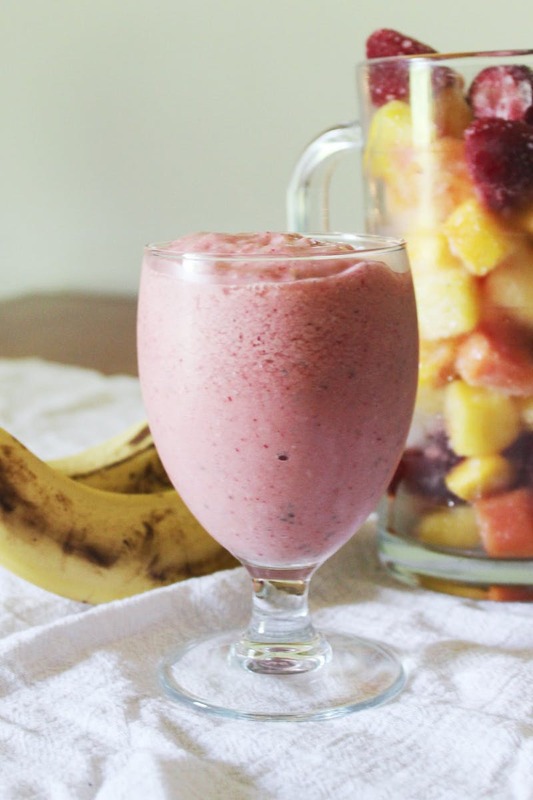 This smoothie will kick-start your day! 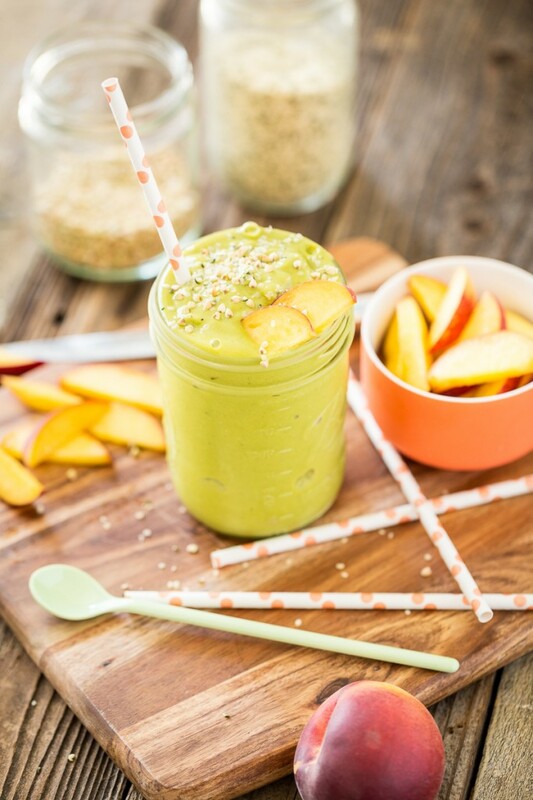 Get the recipe for an Energizing Peach Green Tea Smoothie here from Keepin’ It Kind. Revitalizing is the perfect word to describe this cherry-filled smoothie. Find the recipe here from Averie Cooks. 5-minutes and easy-to-find ingredients make this a great go-to breakfast if you find yourself in a rush in the morning before work or school. Check out the recipe here from Kitchn. Cleanse your body without sacrificing flavor! 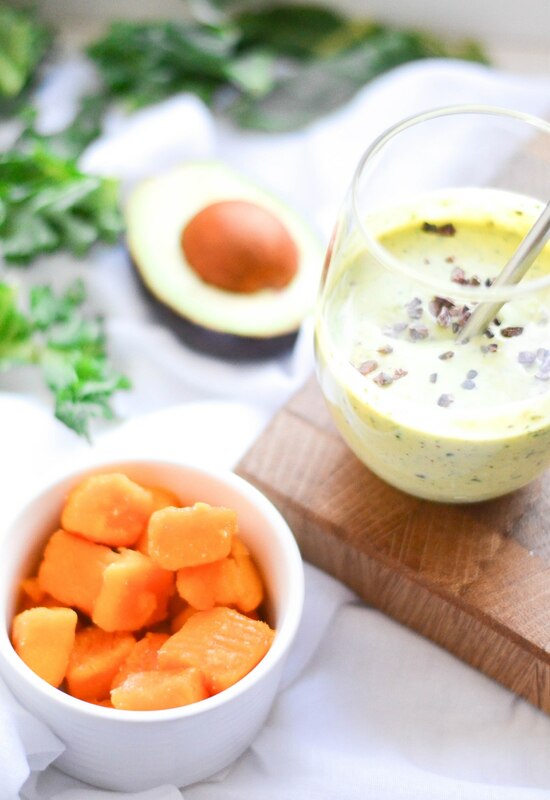 Learn how to make this yummy Spring Cleanse smoothie over at Tasty Yummies. 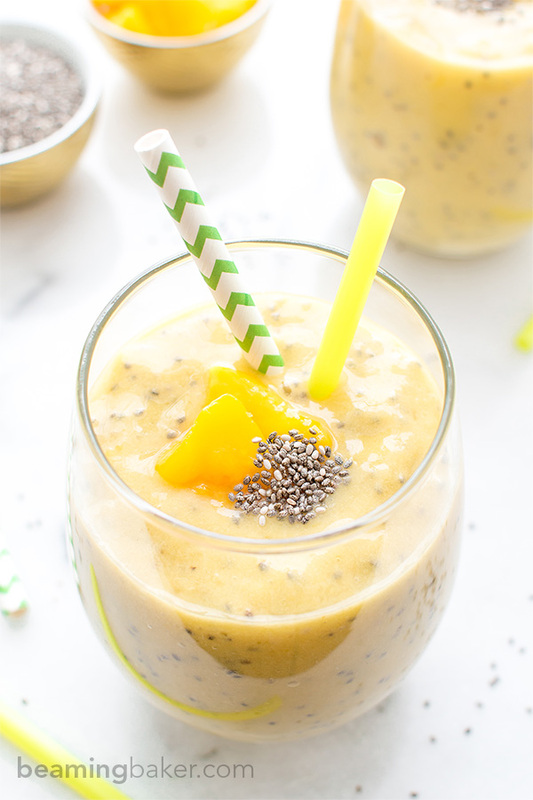 Mama mia it’s mango and chia! 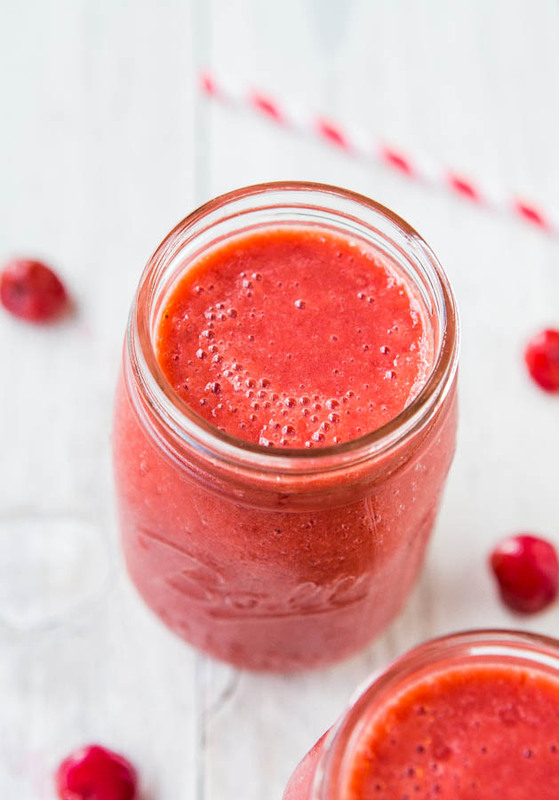 This smoothie is full of fiber and vitamin C! Get the recipe here from Beaming Baker. 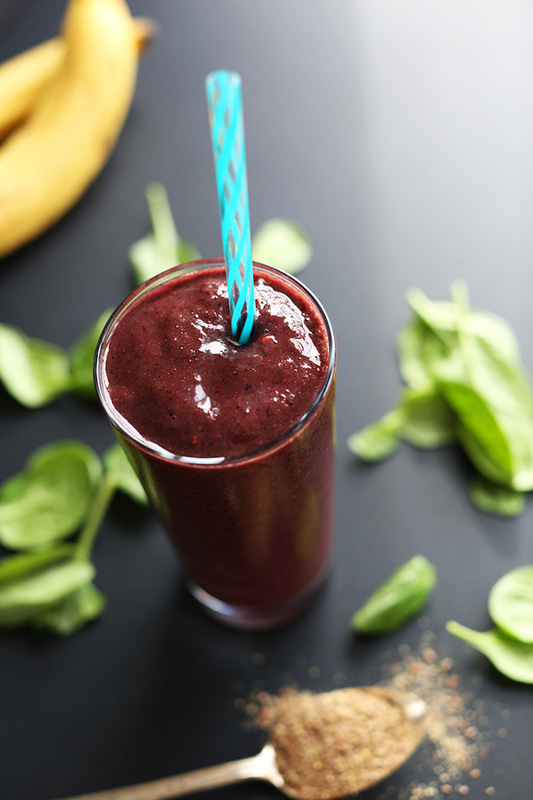 This smoothie is chock full of protein goodness! It’s hard to believe this sweet smoothie is actually healthy. Find the recipe here from Organic Authority. 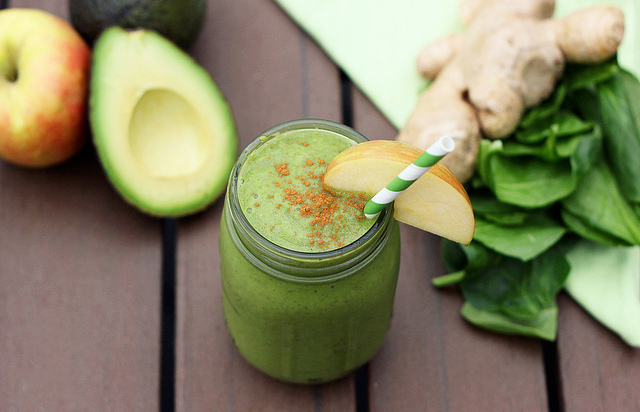 Detox your body with this nutritious and delicious 5-Ingredient Detox Smoothie. Check out the recipe here from Minimalist Baker. This vitamin-rich smoothie is a great starter for the day! Learn how to make it here from My Modern Cookery. Literally, breakfast in a cup! Get all the nutrients and vitamins of a breakfast in an easy-to-go smoothie. Get the recipe here from Love Grows Wild. Get all of your food & home staples at Mollie Stone’s Markets or order delivery to your door through Instacart. Be sure to share your favorite smoothie recipe with us in the comments below! Don’t forget to share your photos with us by posting onto our Facebook page or using the hashtag #MollieStones on Instagram or Twitter.